We continue to work on the usability of our website. 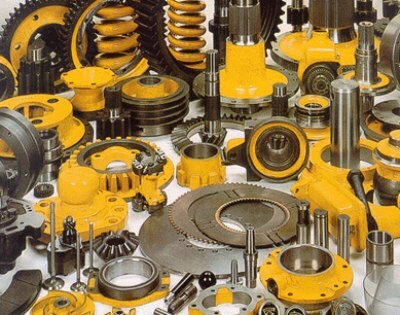 In this section of our site we offer you a list of aftermarket Caterpillar parts. Also, specify the model of your equipment, on which they can be installed. We understand that define Caterpillar spare parts codes pretty hard if you are not an employee of the service center. Therefore, the following sections are presented in which you will find for themselves the necessary CAT parts.